Probiotics in your facial moisturiser might sound a bit funny, but they can actually help to soothe and balance sensitive skin as well as common skin conditions. If you've ever tried a yoghurt face mask and loved the results, then you need to try this Probiotic Face Cream from Skin Juice. 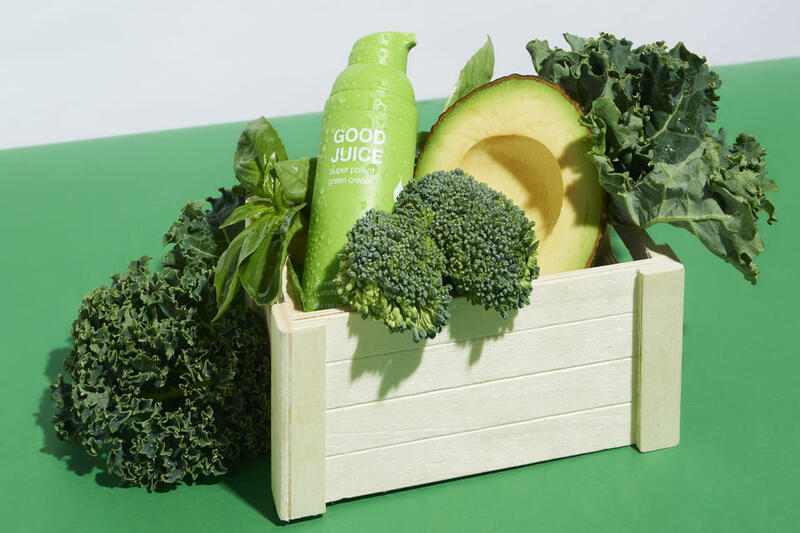 A good Probiotic health supplement can be beneficial for your digestive health, and often has noticeably positive effects on your skin tone as your body function rebalances itself. But did you know that you can actually incorporate Probiotics into your topical skin care routine too? If you’ve ever made a homemade face mask with yoghurt, chances are you might actually have experienced some of the benefits already! If your skin may have felt firmer, calmer and refreshed afterwards then you'll know that Probiotics can help to soothe and replenish irritated or inflamed skin, as well as restore a healthy glow to the complexion. Probiotics are live microorganisms such as bacteria and yeasts which can provide support for the other good bacteria found in your body. Just as they can help rebalance gut health, Probiotics in skin care can help to combat irritation and redness. They can help restore balance to troubled skin and decrease sensitivity by replenishing the skin with good bacteria and nutrients. Combined with the nourishing goodness of other natural ingredients like superfruit oils and plant extracts, a Probiotic facial moisturiser can provide your complexion with that extra boost it needs to maintain brightness and radiance. 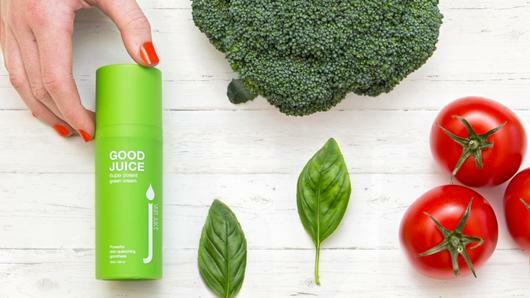 Silky smooth and creamy in texture, the Skin Juice Good Juice Probiotic Face Cream contains a potent blend of anti-ageing and protective probiotics and superfoods including Broccoli, Basil, Avocado, Cucumber, Blackcurrant and Milk Protein. With a soothing base of Aloe Vera, Coconut Oil, Olive Oil, Shea Butter and Vitamin E, this moisture-rich cream works to hydrate the skin. Hyaluronic Acid and Colloidal Oatmeal help to retain moisture and keep skin feeling soft, smooth and supple, while the Active Probiotics may help to restore and balance skin, promoting a clear, calm and bright complexion. This vitamin, antioxidant and essential fatty acid rich cream is best used as a daily facial moisturiser. It’s ideal for all skin types but may be particularly great for dry and mature skin.